THE B-MOVIE NEWS VAULT: HITLER LIVES in New Indie Exploitation Film! 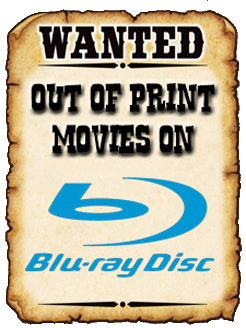 Now Available to Stream or Download on VOD! 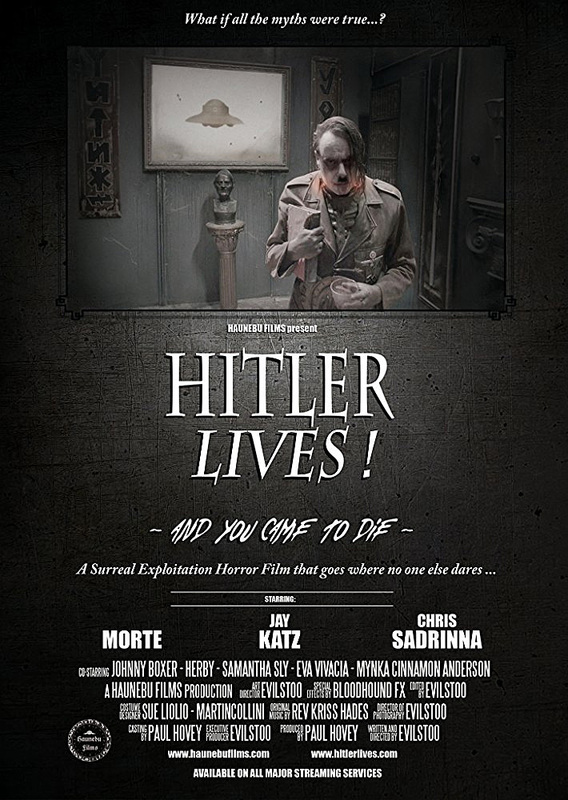 HITLER LIVES in New Indie Exploitation Film! Now Available to Stream or Download on VOD! LEARN THE "TRUE" STORY OF WHAT HAPPENED TO DER FUHRER AFTER WORLD WAR II, IN STUART ROWSELL'S SURREAL FILM! This movie looks absolutely bonkers Vault Dwellers! It has a zombie Hitler who is slowly going mad in an underground bunker, plus a roster of recognizable German war criminals being portrayed by marionettes! Oh, and there's also burlesque dancers too! But let's face it - You were immediately sold when you read "zombie Hitler!" Everything else in this film is probably just icing on the cake for you guys and gals! It sure was for me! Synopsis: After WWII comes to an end, Hitler has a heart attack on board a sub that is heading to Antarctica. To save his life, Dr. Mengele sees the opportunity to begin Operation Vril. Hitler is secured within a Deep Underground Military Bunker (D.U.M.B.) in Adelaide (Australia), and is administered an Alien-based drug of immortality, promising the eventual rise of a New World Order! For more information about this film, visit the Official Site for character bios, a longer synopsis, and dozens of stills! If you're as curious about this movie as I am, you can stream or download it now through most video on demand services, including AMAZON, ITUNES, VUDU, GOOGLE PLAY, and XBOX LIVE. HITLER LIVES! will also eventually be available on PLAYSTATION NETWORK and HULU at a later date! "It has a zombie Hitler who is slowly going mad in an underground bunker, plus a roster of recognizable German war criminals being portrayed by marionettes! Oh, and there's also burlesque dancers too!" .... Count me in!